History has it that it was the lure of gold that dragged the conquerors to the coasts and different countries. The legends said that the Arabs had a wealth of gold way beyond the imagination of the Europeans. The colonizers failed to find them all, some of the secret places will never be disclosed, and will forever stay secret. However, you can get a taste of the inexhaustible wealth of gold in the modern era in the Dubai Gold Market. You have to come here to believe it with your own eyes. The gold market in Dubai has the world’s largest display of gold in the form of ornaments, coins, artifacts and daily use items. In no other place in the world you get the rare opportunity to see more than 20000 items of gold on display and sale. You have to see to believe the effort put behind creating each of the items on display. It is known as the Dubai Gold Souk or popularly as Gold Souk. Travelers who come to Dubai should make sure to visit this place at least once. The Dubai Gold Market has more than 379 retailers and jewelry traders. Around 10 tons of gold is available at any time in this market. 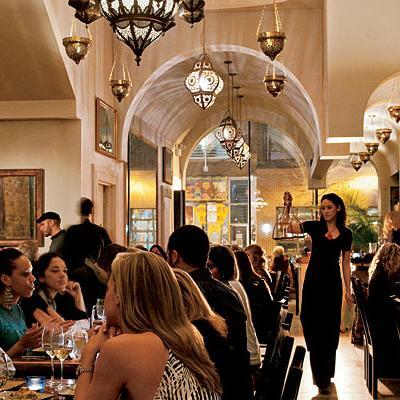 The market is easily accessible and just five minutes of walking distance from the Old Souk marine station. 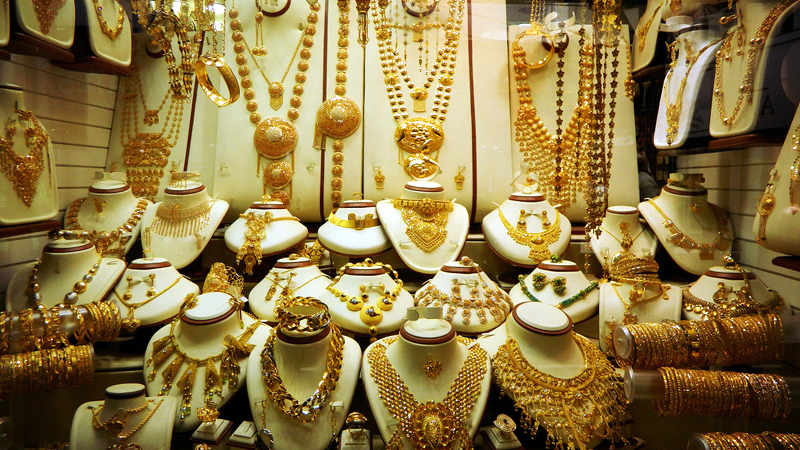 Shopping at the Dubai Gold market is an astonishing experience. However, you need to properly check the product and also have an idea of the different varieties of gold. The price depends on the global price of gold on that given day. Make sure that you have an idea of the price beforehand. To cater to travelers, Dubai is home to numerous hotels. You can choose to stay at the plush luxury hotels and for backpackers there are numerous budget hotels on offer.